WELCOME WORLD CLASS Rocket Ball PLAYERS! 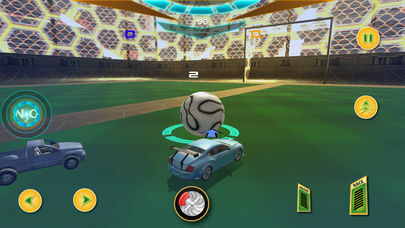 This game is a must play for everyone who likes to play unique Football games, challenging football games or even car driving simulators. 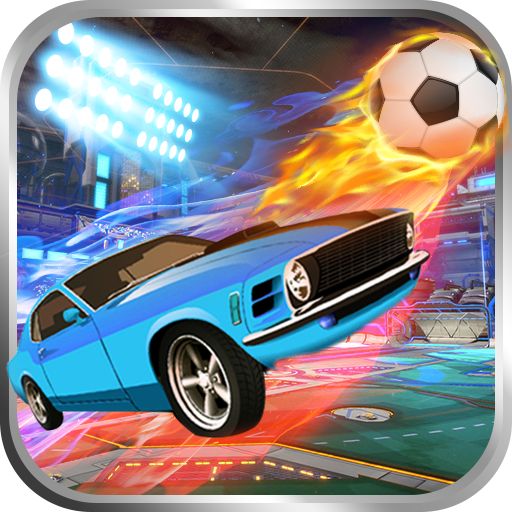 This game is full with adrenaline filled action and it’s your chance to become this year Champion Cup Winners. 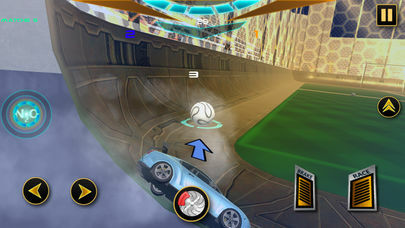 Drive around in a Football stadium arena and become the best of League! 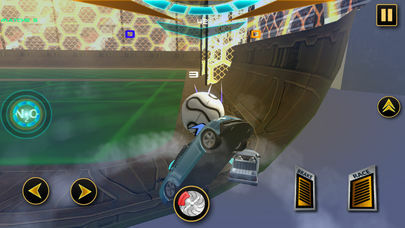 – Become the world class Champion hero of this Rocket Ball game. 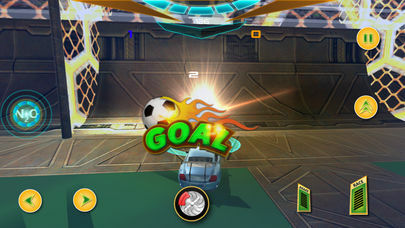 Please let us know what you think of this football game so we can improve our games for you!